This chocolate bar was released on the 14th of this month by Lotte. As the name implies, it is an ecologically minded product. 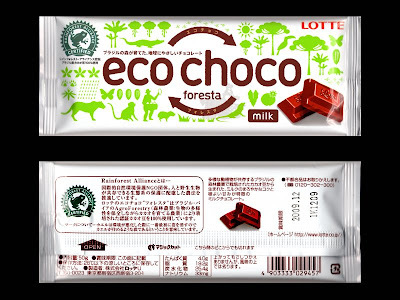 On the back of the wrapper there is a statement that says this chocolate bar was produced from cacao beans that were grown in Brazil on farms that use an agroforestry system. Being “eco” does come at a price. 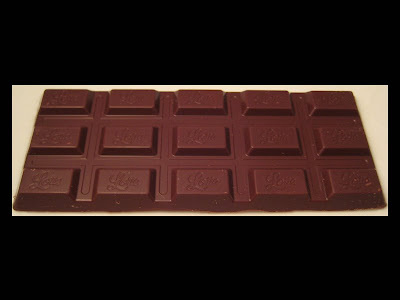 The cost of this chocolate bar was 210 yen, while an average plain one can be found for around 105 yen at many stores.